Students come to Interior Designers Institute from all areas. Some from neighboring communities, some from other states and countries. Attracted by the natural surrounding beauty and ever-pleasant climate of Southern California, they discover a world of art and sophistication in which “design” is more than just a word – it is a lifestyle. Many of our design students are recent high school graduates, while others transfer from colleges and universities. Others are in transition, either beginning careers for the first time or retraining after experience in other fields. They are all ages, from many walks of life, as varied and individual as life itself. But they stand together at the same threshold – the entrance to a new world of skill and knowledge in interior design. It is this diversity that allows the student to develop his or her uniqueness and style. At the Institute, students retain their own identities. It is that which is nurtured, and makes an Institute student special. Whatever their backgrounds, their desire is the same…to learn the professional expertise needed to create beautiful interior environments. Our class sizes are intentionally kept small, allowing for individual attention and creative learning. Studio classes have a maximum of 22 students with an average of 15, and Lecture classes have a maximum of 49 students. The faculty and administrative staff are all available to offer personalized attention to each student. 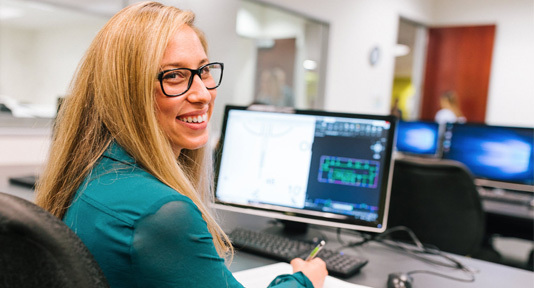 Because Interior Designers Institute offers both day and evening classes, many students have full-time jobs. 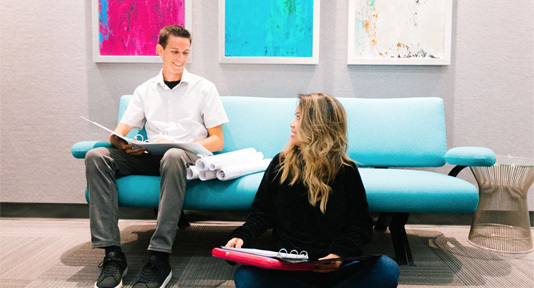 Some keep their current employment, but many elect to enter the field of interior design while still attending classes. Others participate in our B.A. job internship program to gain valuable work experience for a future career in interior design. At the Institute, the key qualities are “individual” attention and “individual” expression. It is where the students’ common goals of success and creativity are met first by meeting their individual needs. 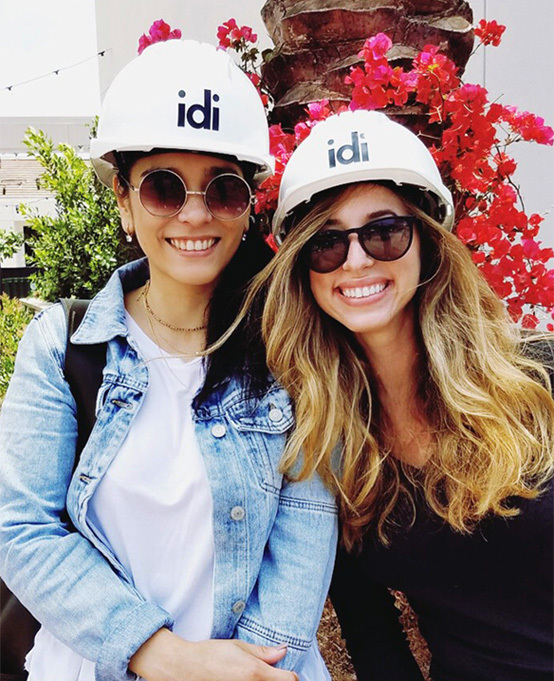 See who is having all the fun @ idi with constantly updated photos of student life, fun loving faculty, and off campus adventures in ASID, IIDA and NEWH. This site is dedicated to a positive, progressive, and educated forum for all that share a deeply rooted passion for design and a well designed learning experience. 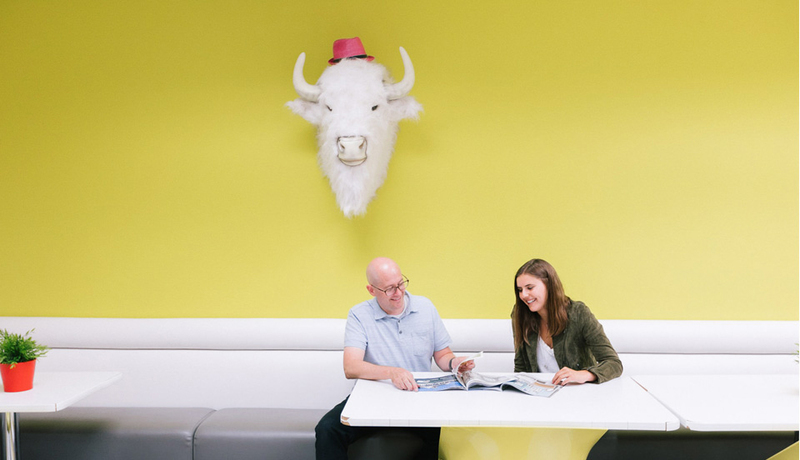 Each of the major design professional organizations have on-campus chapters to help students keep current with industry trends. Students are encouraged to participate, as this networking also promotes camaraderie and dedication. It also leads to professional affiliations after graduation that will give them an edge in today’s busy world.